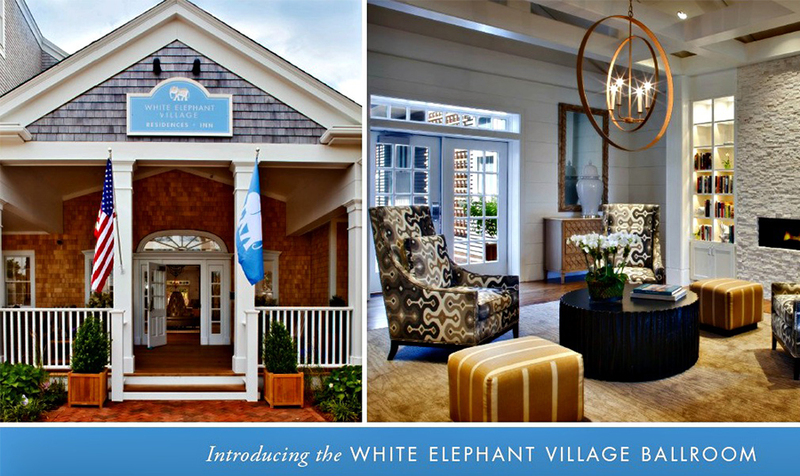 Nantucket Insider has exciting news for an addition this year at White Elephant Village that is worth celebrating. White Elephant Village will be the home of a new Ballroom, Reception and Executive Boardroom designed for flexibility; accommodating meetings and events from 6 to 400 guests! Taking its design cues from both the Inn and Residences at White Elephant Village, the Ballroom & Conference Center carries the theme of island-inspired textures and hues throughout the contemporary furnishings and finishes. 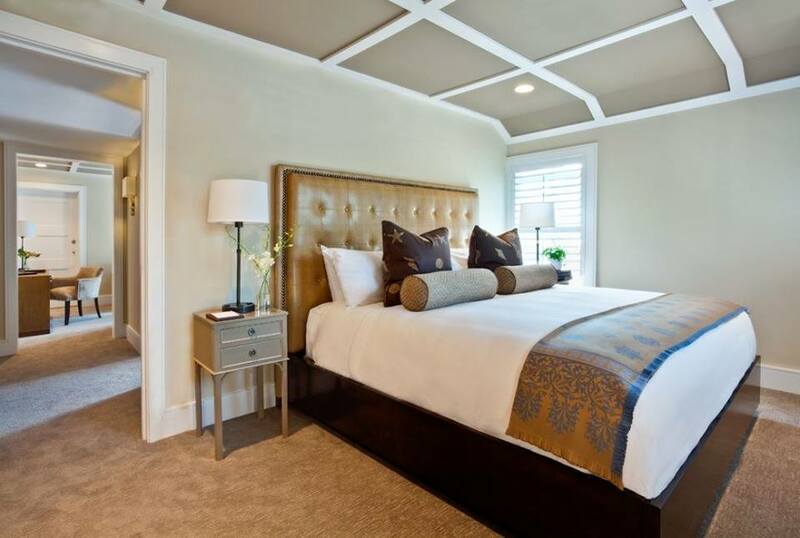 Classic muted Nantucket tones of sand and sea, coffered ceilings, oak floors, and chic lighting all provide a sophisticated backdrop for celebrations and events. We catch up with Director of Sales & Marketing, Aoife Owens, on this new space which will open in the fall of 2016. NI: How large will the new ballroom space be? And what kind of events will it be suited to? AO: "The ballroom and conference center will be over 4000 square feet of flexible meeting and event space which opens the hotel to the opportunity to host social celebrations, weddings and corporate gatherings in a private setting." NI: Tell us about the location of the new ballroom. 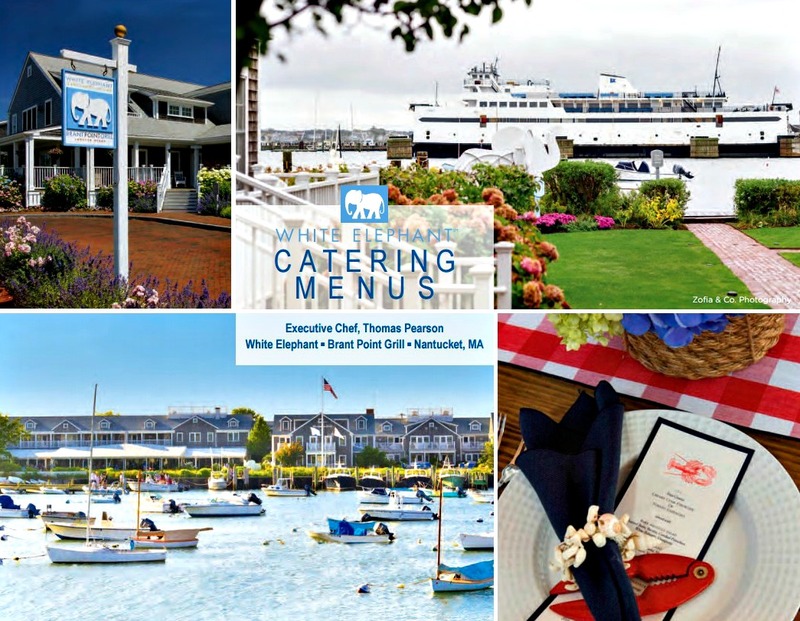 AO: "It will be set in the grounds of White Elephant Village, which is a perfect location; within close proximity to the White Elephant Hotel and walking distance to Main Street, Nantucket." NI: Will there be specific catering options for events hosted here? AO: "With a state of the art kitchen on site, events and meetings will be catered in the Ballroom and Conference Center by the seasoned White Elephant culinary and service teams, so the style, standard and presentation of the food and service will be exceptional." 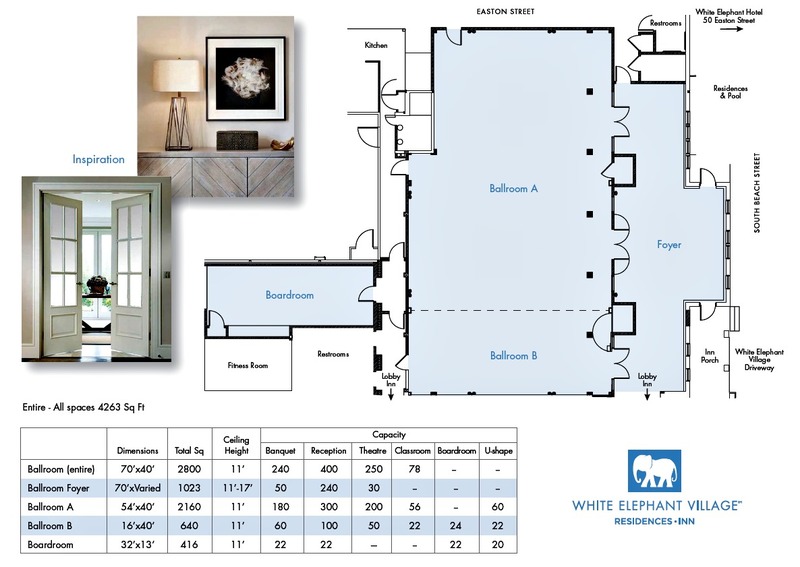 NI: And luxury accommodations for guests at these events are also very conveniently located on site at White Elephant Village? 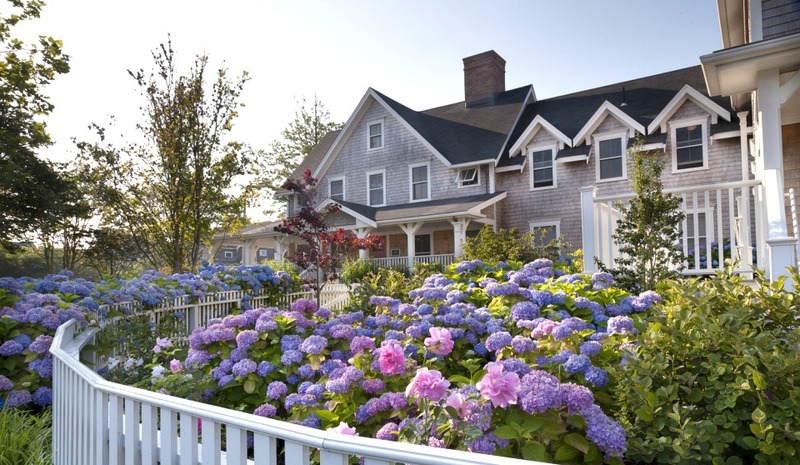 AO: "Guests have the option of staying at any of Nantucket Island Resorts unique and varied accommodations, nearly all in walking distance to the White Elephant Village."